Get your baskets and appetites ready. 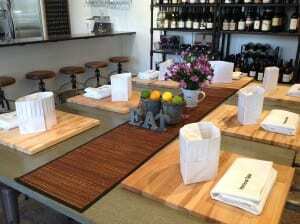 On June 7th, Intentional Table will kick off a 10-week culinary journey with its Farmers’ Market Tour & Cooking Class. The event takes place on Saturdays, from 9.45am to 12 noon, and features a tour of the Bainbridge Island Farmers’ Market, just a short walk up Madrone Lane from the Table. Afterward, participants in the cooking class will return and work together to create a fresh brunch from their market finds. Zoe Bartlett, founder of Intentional Table, located on Madrone Lane (a few steps from the Restaurant Marché and near the Saturday Farmers Market) in the heart of Winslow. 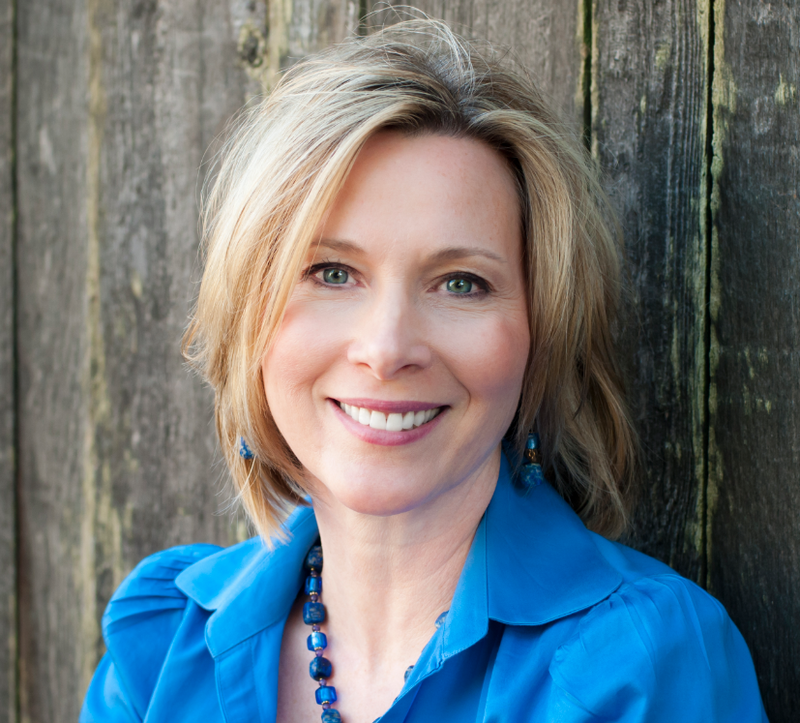 In this podcast episode, BCB host Annie Osburn interviews Zoe Bartlett, founder of Intentional Table cooking school and specialty store on Bainbridge Island. Listen to Bartlett share her insights on building relationships with our local farmers, selecting the right vegetables and fruits of the season to suit your cooking, using lesser known varieties, choosing “whole foods” for more flavorful and healthy cuisine, and more. At the Intentional Table, in Winslow, your chef’s hat and cutting board are ready for the hands-on cooking class with fresh Farmers’ Market picks. 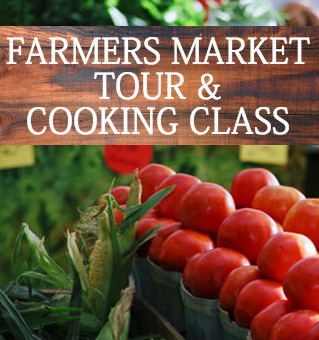 Learn about the Farmers’ Market Tour & Cooking Class offered by Intentional Table at www.intentionaltable.com. Credits: BCB host Annie Osburn; BCB audio editor Tim Bird; BCB ferry music: Dogfish Bay Studios; What’s Up music splash: Dave Bristow.